I have always been aware of it but earning your living as a tour guide you confront that every day. Every day, when you are giving a tour, you realize that there are no two people who, looking at the same object, building, place, statue, whatever, would also see the same thing and that even green is not the same shade to everyone. 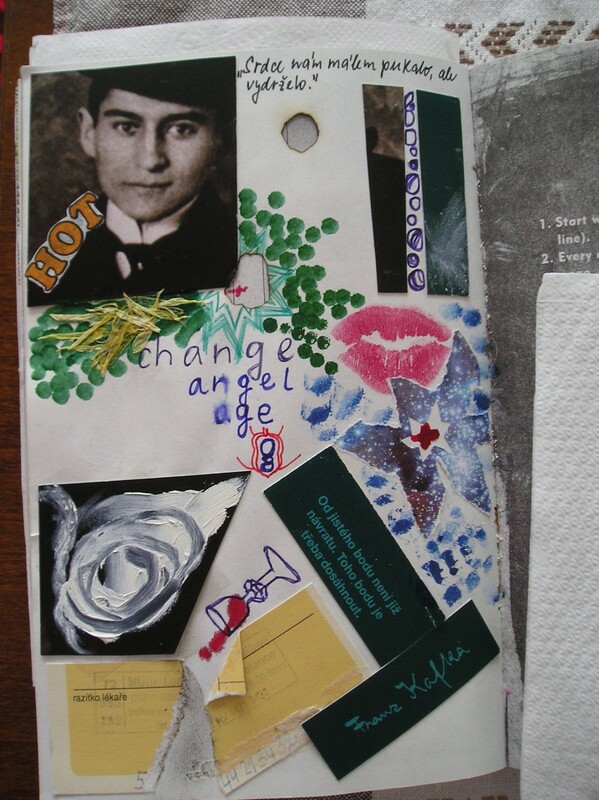 Now I must admit that I am very fond of Franz Kafka, a great author who was born in Prague and spent most of his life here. 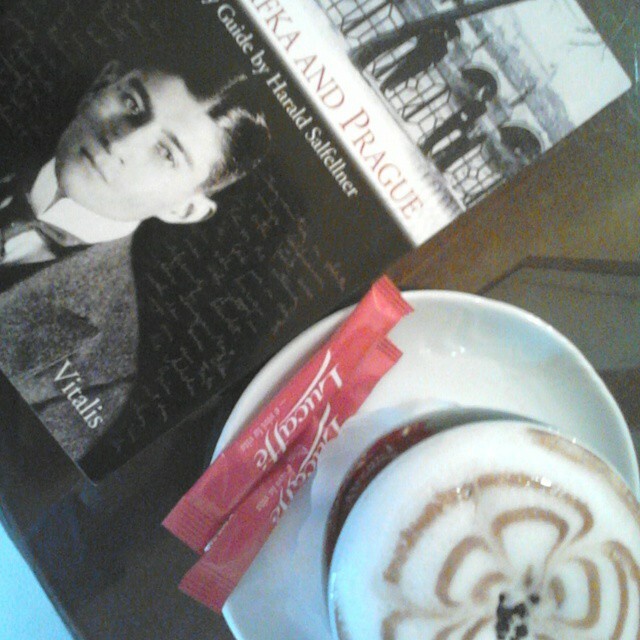 His fate actually touches my heart so much, I feel so much compassion and empathy towards him that I often think: “This is not possible unless I am the reincarnation of one of his lovers or sisters.” Indeed, to me he is like a brother lost and found again after centuries of separation and walking across the tiny square of Franz Kafka in Prague feels to me like resting in his arms for a while. However, while reading a book Franz Kafka and Prague by Harald Salfellner I got worried that I might be just imagining the understanding for him which I thought was so real. It actually came to me while realizing that Prague, the same Prague which was home to Franz as it is to me now, was a rather different city. The space Franz was commonly moving around was much smaller than mine, even when he was changing flats it was always within two neighbouring districts and he would walk to work. On the other hand Prague Castle and its area was a much more natural part of Franz’s life. I was where he would stroll and his retreat when he needed peace and quiet for writing. He also liked to go to the Civilian Swimming School by the Vltava river which he could see from his bedroom in the fancy apartment house which was later destroyed during the Second World War. My Prague is bigger and its landmarks feel less personal. Places where Franz could live are now unaffordable for a common Czech and it is mostly foreigners who find entertainment on the Vltava river. 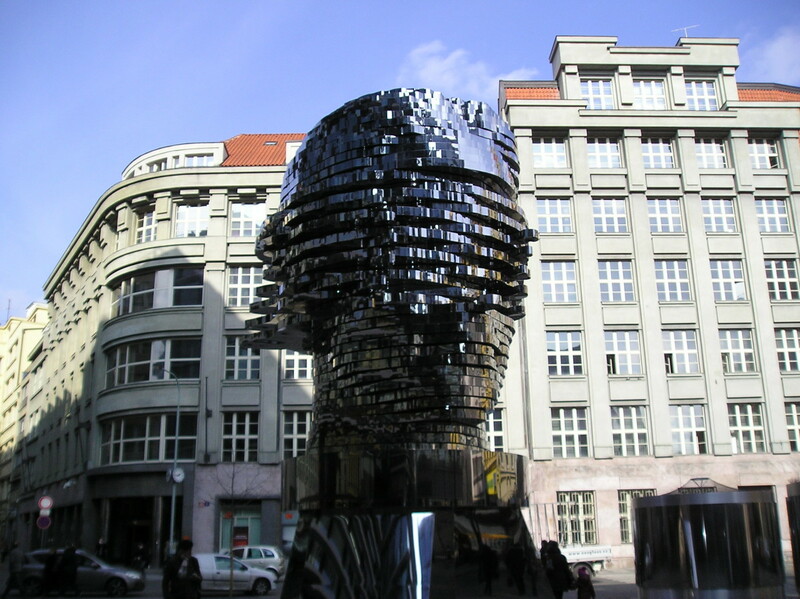 Also, we don’t have Franz Kafka, only the city which was lucky enough to integrate him in its genius loci. What if I am just imagining that I see what he could see and that I understand what he meant by images he created in my head? In the end, even the Castle is not the same for everybody. Aren’t there people who, walking within the castle’s walls, ask me three times where the castle is and aren’t there many who think the castle is the cathedral? How can we then grasp the Castle of Franz Kafka which is completely intangible. In the end we might be just living in the city of K. where tour guides show visitors unknown shades of green. Oh, really? Im honered and touched. A new article will be posted next week. Thank you so much for your support. Thank you for your kind words! Im so glad to get your feedback! Have a great day!